Many of those that create art think of their pieces as more than something to be sold or recognized as a success: they’ve spent time making it, instilling it with their own ideas and ways of portrayal, making it personal. For Jim Dine, this statement applies to most of his paintings, as he would make the personal side of his work physical, putting all sorts of items valuable to him into his works. His subjects hold a lot of meaning as well, delving deep into the memory and heart of the artist. 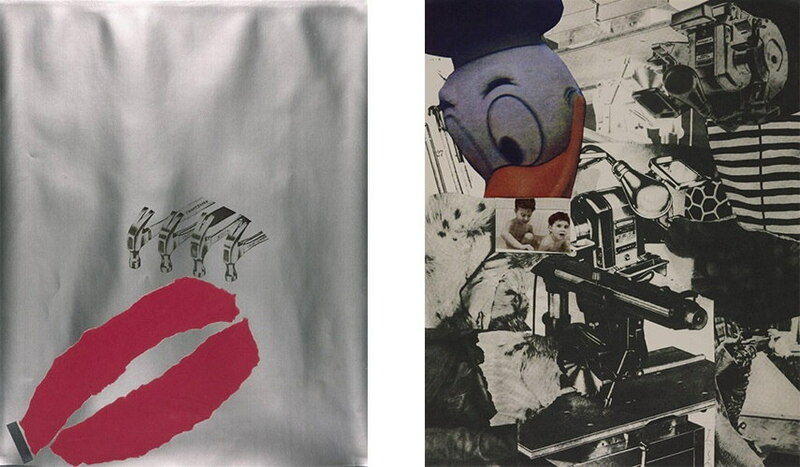 Although his work is largely based on Abstract Expressionism and Dada techniques, Dine is one of the now legendary artists that are considered to have started the Pop art movement, making his work monumental. 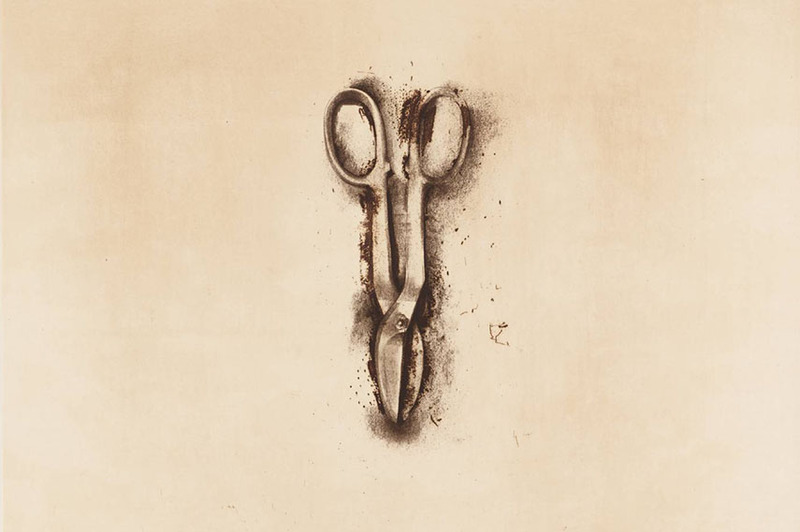 It didn’t take long for Jim Dine to become popular. 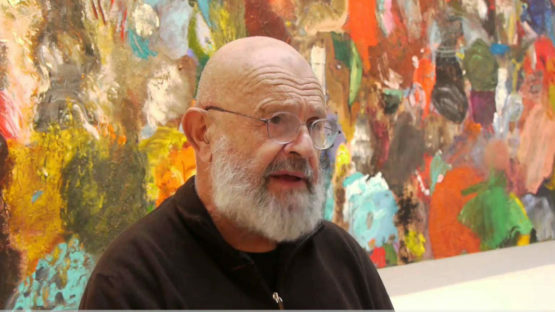 Born in 1935 in Cincinnati, Ohio, he received his BFA from Ohio University in 1957 and soon after, he was a part of a series of events that would earn him great acclaim in the art world. Pioneered along with artists Claes Oldenburg and Allan Kaprow, as well as the musician John Cageis, Happenings were a stark contrast to the all-too-known art scene of the late 1950s, drawing much attention wherever they were held. Happenings are described as chaotic performances, and their nonlinear narratives along with the participation of the audience truly fit the description. Yet, they seem to have been exactly the thing that the art world needed at the time and Dine’s The Smiling Workman from 1960 brought him great critical acclaim. 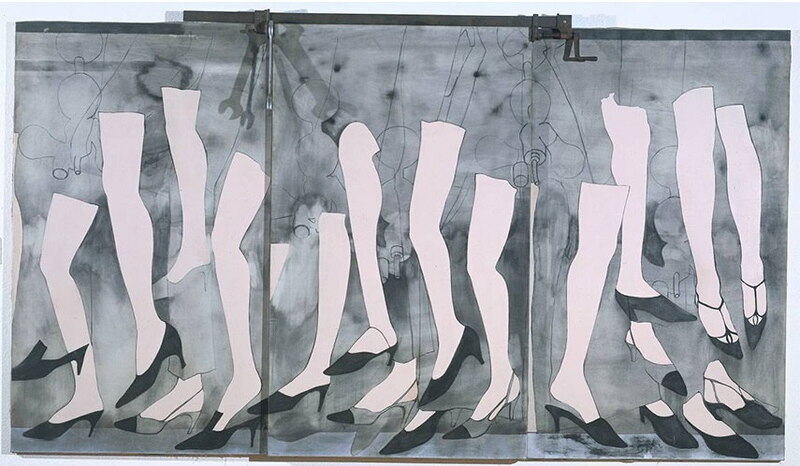 Having Happenings open a lot of doors for the young artist, Jim Dine decided to turn back to painting, creating mixed-media works and assemblages. There was a very particular and special feature in his work, though, that would separate him from his colleagues and attract viewers to his art. In his pieces of the 1960s, he would often attach items of value to the canvas he was working on: be it tools, shoes, pieces of clothing. Personal items of significance to the artist would adorn the painted canvas, giving each of his works a whole new dimension, both physically and otherwise. Not only were the pieces unique to the artist based on the elements he affixed, the narratives themselves were also very personal. Undergoing psychoanalysis in 1962, Dine was very interested in his own mentality, exploring the realms of memories and identity. He would, naturally, express his findings and knowledge through his art, and most artworks bore some sort of memory representation of Dine’s. Over time, a distinct set of subjects was present in his practice including hearts, robes, and palettes, which, heavy in significance to the artist, became a signature mark of his work. By combining the iconic and the personal, Dine managed to imprint a nuance of his individual feelings in the artistic history, preserving his memories in time. Dine kept creating up until 1962, the year when he truly became famous and entered “the artistic hall of fame.” By participating in the ground-breaking exhibition titled New Painting of Common Objects, Jim Dine became one of the first ever artists to exhibit Pop art in America, along with great names like Andy Warhol, Robert Dowd, Roy Lichtenstein, Phillip Hefferton, Edward Ruscha, Joe Goode, and Wayne Thiebaud. The exhibition took place at the Norton Simon Museum and it is historically important not just because of the birth of Pop art in America, but because of its further influence on modern art. However, Dine’s association with the movement isn’t preferable, given its impersonal and mechanical character that goes against his practice. There have been several shifts both in his subjects and medium used after the 1960s. During the 1970s, he’s been largely focused on a series of drawings, having sculpture take over in the 1980s. Sculptural work will retain a central place in his practice even to this day, preferring nature theme over man-made objects in his works. Since the second part of the 20th century, Dine has worked in a variety of media ranging from painting, mixed media, and drawing to photography, printmaking, sculptural work and book illustration. 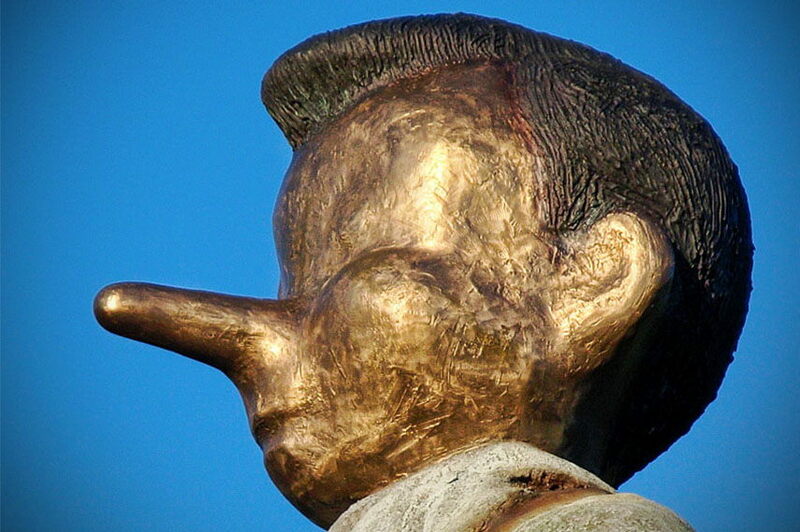 In his recent work, he manifests his alter ego that takes on the form of the animated puppet Pinocchio. Dine presented the character in several forms, working on a commercial book, paintings, and sculptures, of which the most recognizable one is the nine-meter high bronze statue from 2008. Titled Walking to Borås, the sculpture of a walking Pinocchio can be found in the city of Borås, Sweden, and it isn’t the only one of its kind; another large bronze sculpture can be found near the entrance of the Cincinnati Art Museum. The artist lives and works in New York and Vermont. 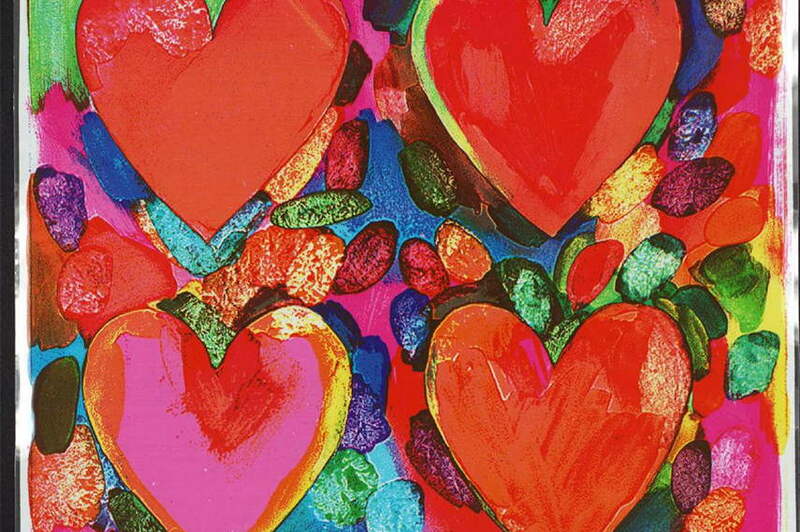 Featured image: Jim Dine. Photo credits youtube.com.